Comments Off on Fitness First – New updated Recruitment site goes live! 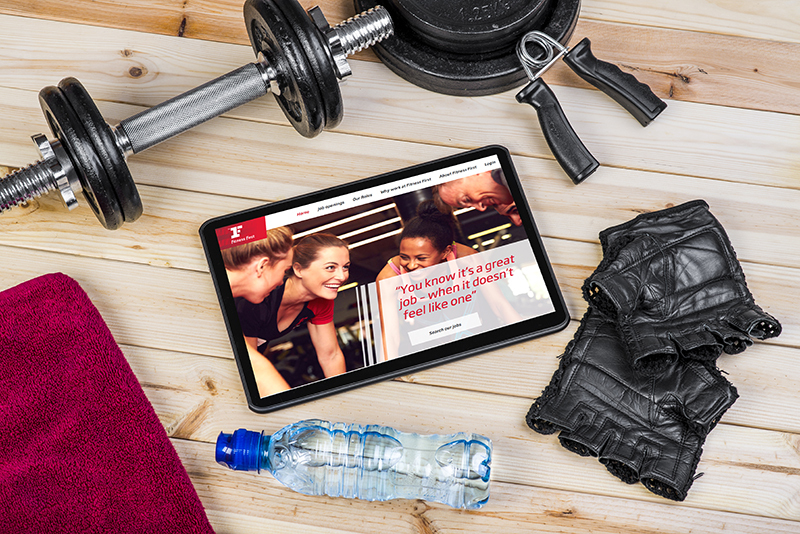 Our new shiny Fitness First Recruitment site has just launched. Created to reflect the updated Fitness First employee brand look and feel and built to ensure people can apply via any size of device.